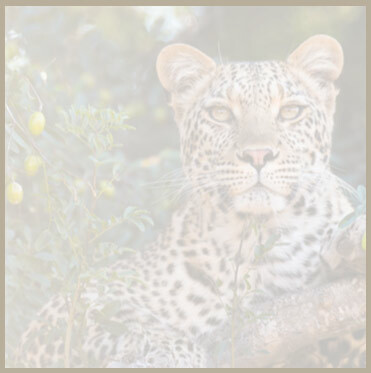 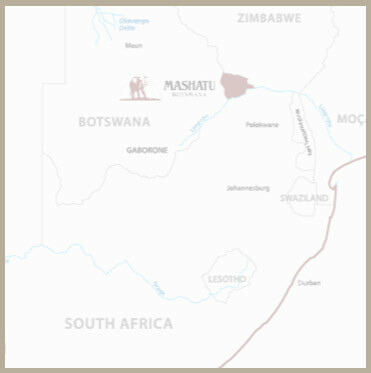 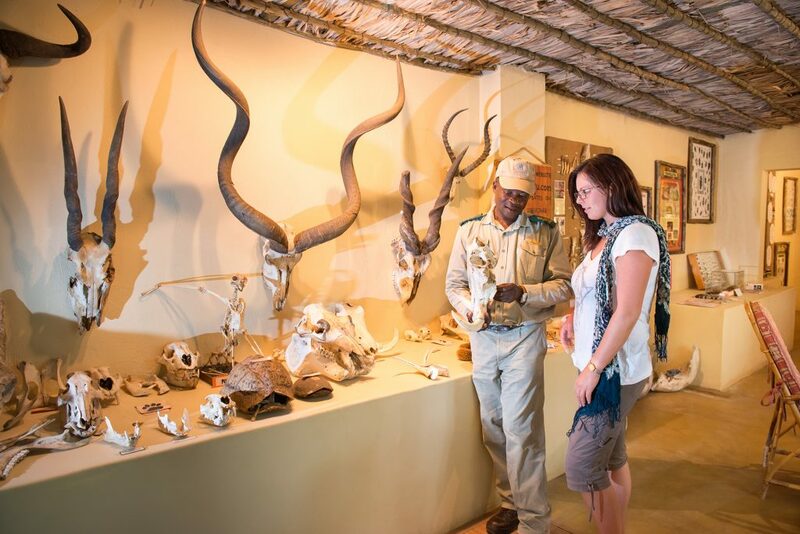 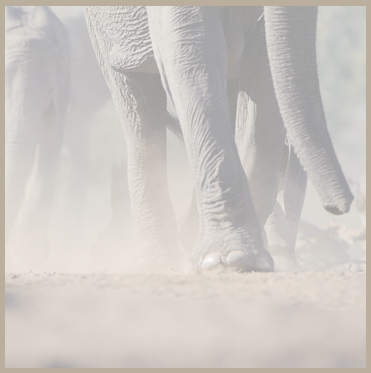 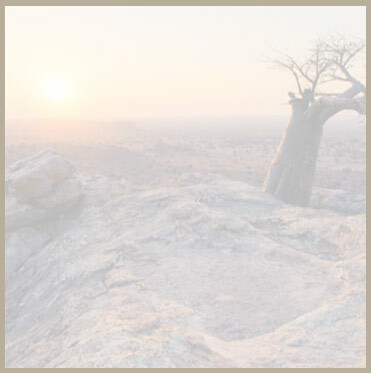 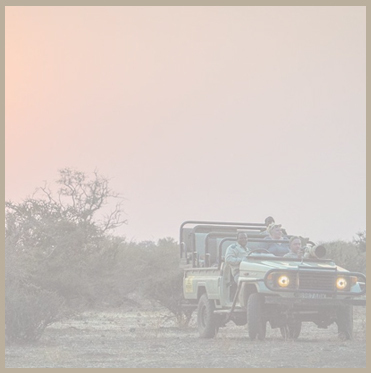 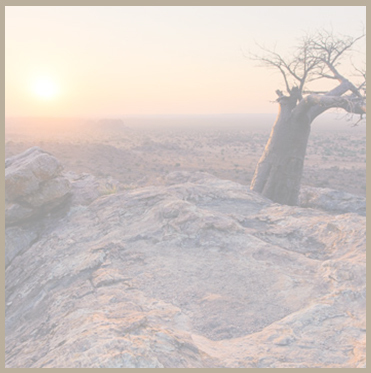 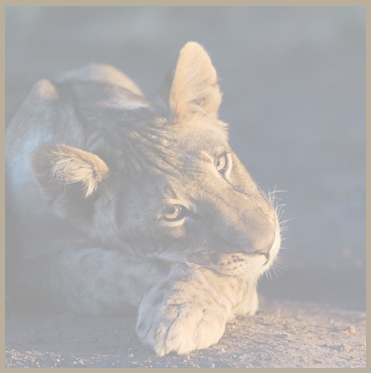 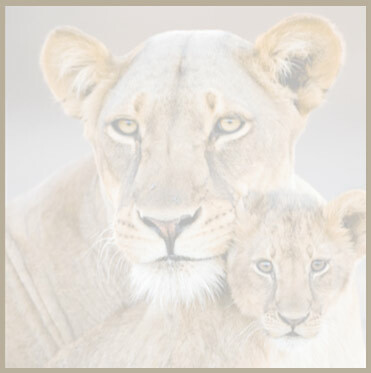 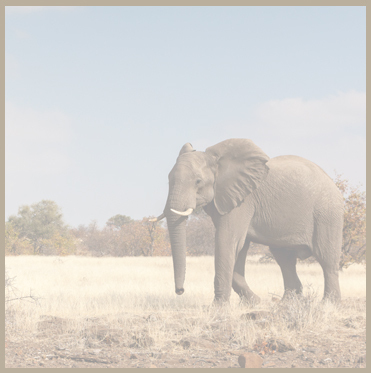 The Discovery Room, situated at Mashatu Lodge (Main Camp), is a museum of all things Mashatu, past and present. 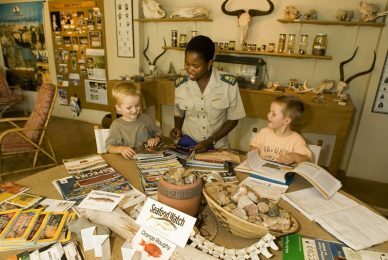 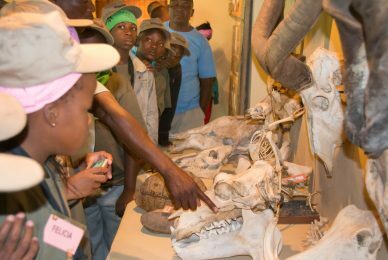 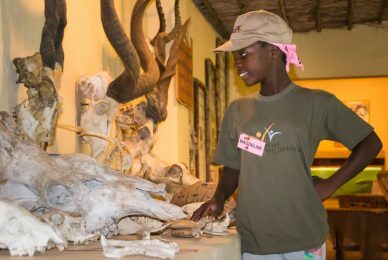 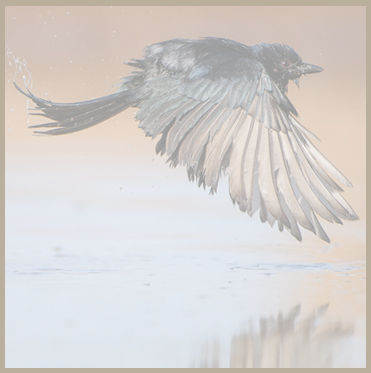 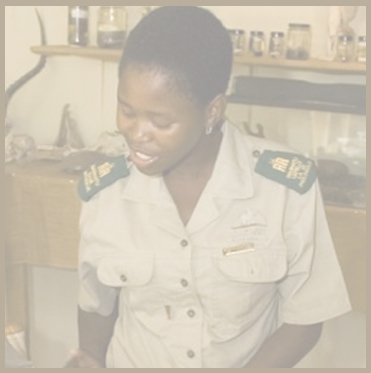 The educational side of Mashatu, our Discovery Room comprises numerous and interesting displays of our reserve. We change the contents of the Discovery Room from time to time. 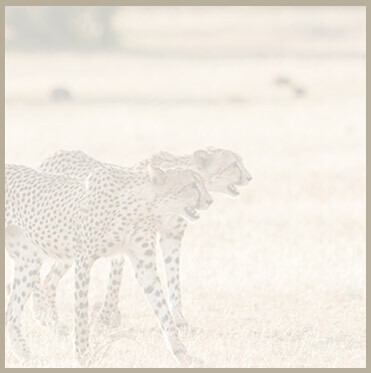 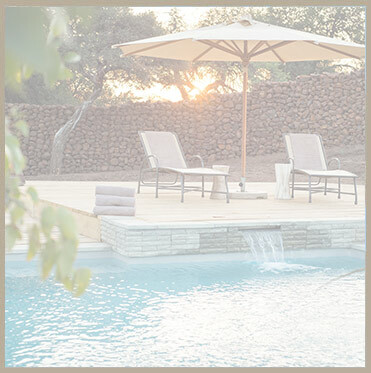 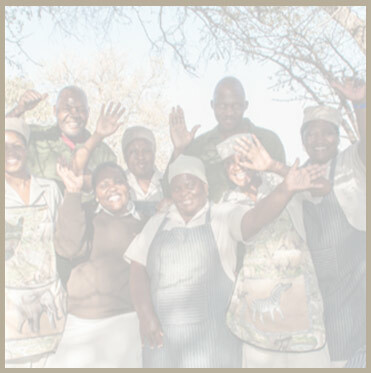 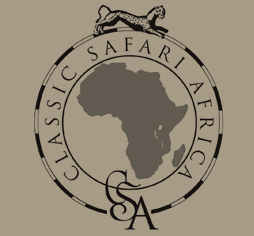 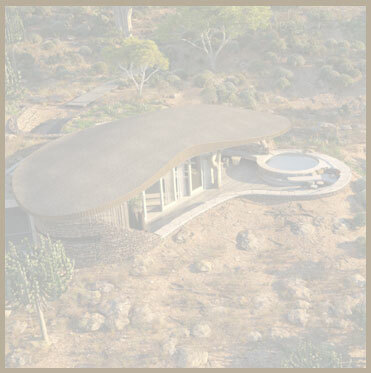 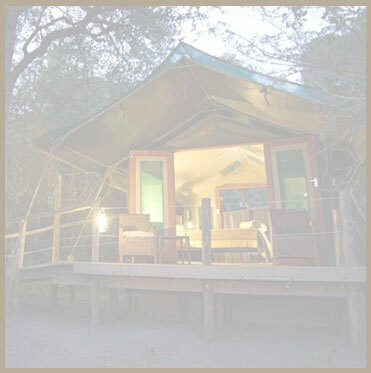 This facility is an opportunity for our guests to browse through during the period between safaris.